LOUISE O’Sullivan has been promoted to network operations director for Groupe Renault UK from her previous role as Dacia brand manager. O’Sullivan has been with Groupe Renault UK for nearly 25 years, joining the brand on their graduate scheme in 1995. From there, she moved up the ranks through market analysis, product marketing, sales, after-sales, fleet business and marketing communications. She was responsible for Renault’s high-end vehicle range in the mid-2000s, as well as the LCV range and then oversaw successful marketing campaigns such as Renault’s sponsorship of ITV’s Jonathan Ross Show, and much more. She became head of Dacia for the UK, Ireland, Malta and Cyprus in October 2015. O’Sullivan has overseen Dacia’s impressive retail market share growth and has also recently celebrated with over 140,000 Dacia vehicles sold since it launched in the UK six years ago. She retains responsibility for the Dacia brand in the UK and Ireland until a successor to her former role is announced in the near future. Groupe Renault UK also announced, after two and a half years as sales director for Groupe Renault UK, Nick Tame will be taking up a new strategic management role within the group. O’Sullivan commented: ‘I’m delighted to become network operations director at such an important time for our brands. I’ve worked closely with our dealer partners throughout my time with Groupe Renault, not least in my most recent role as Dacia brand manager, listening to the network’s invaluable insight and feedback to develop the Dacia brand together in the UK. 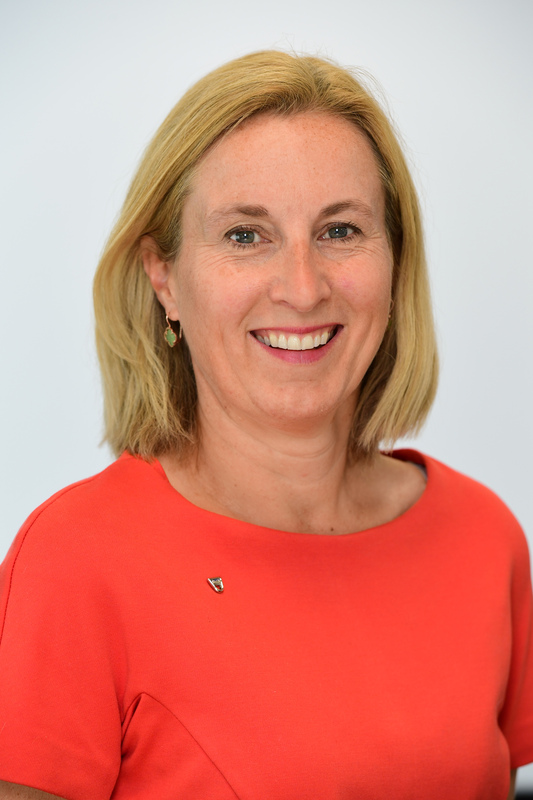 Managing director for Groupe Renault UK and Ireland Vincent Tourette said: ‘Louise has considerable experience in working with our dealers and has a strong track record through delivering the Dacia Acceleration Plan and so I congratulate her on a worthy promotion.